From Seattle, to Olympia, the Evergreen State, better known as Washington, has a lot to offer. It’s a great place to settle down and retire, and there are numerous possibilities when it comes to assisted living in Washington. From memory care for those dealing with Alzheimer’s disease and dementia, to just basic care for people who can’t quite live on their own anymore, we’re going to cover all of the important aspects so you know what’s reasonable to expect, and also we’re going to over some things you need to watch out for. 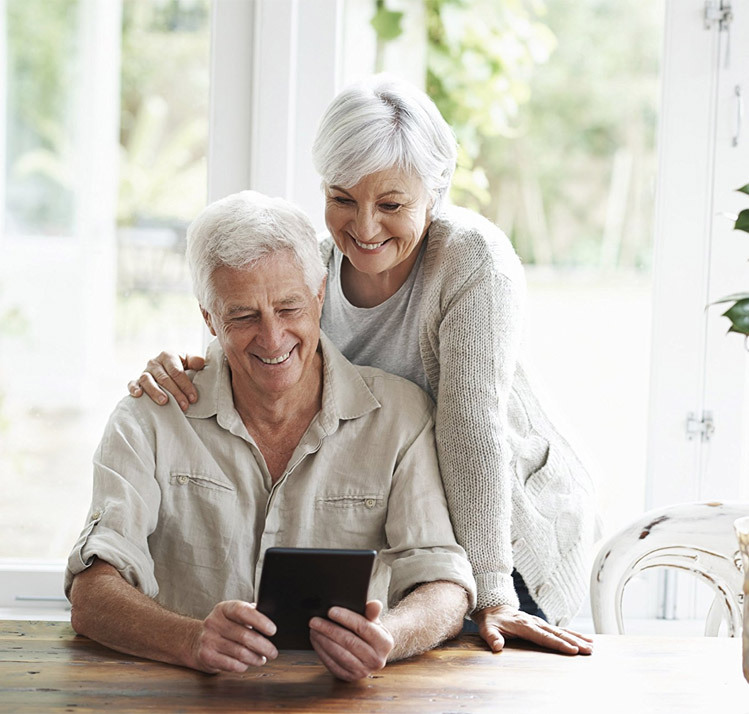 First and foremost, taking the time to do the research you’re doing right now in seeking out a great facility for yourself or for a loved one is very commendable. Taking this extra time to really understand things can make a world of difference in the overall care, and ensure that it’s a great fit. True, some will just hop into the first facility they find, maybe the one that’s closest, but this research right now leads to a very important decision that can have huge consequences for years to come, we just want to point out that we respect the effort you’re putting in, and we understand that it can be a confusing, and sometimes overwhelming process, but we’re here in your corner to help. Now, let’s right into it, and let’s go over the types of care you can find here, and a lot more details that are good to know. By the end, you’ll have a much better understanding of how assisted living in Washington works, and you’ll also likely have a handful of questions to ask when you start to narrow down exactly which facility will be the best option. It’s also a good idea to go on some visits to different places before finally settling on one. The capital city of Washington is Olympia, and Seattle is the largest city. There is no income tax in Washington, but some of their other taxes are higher, not to mention a very high cost of living. None the less, that’s just the average cost of living, so statistically speaking there are also lower priced places as well. When it comes to total area, Washington ranks 18th with 71,362 square miles. 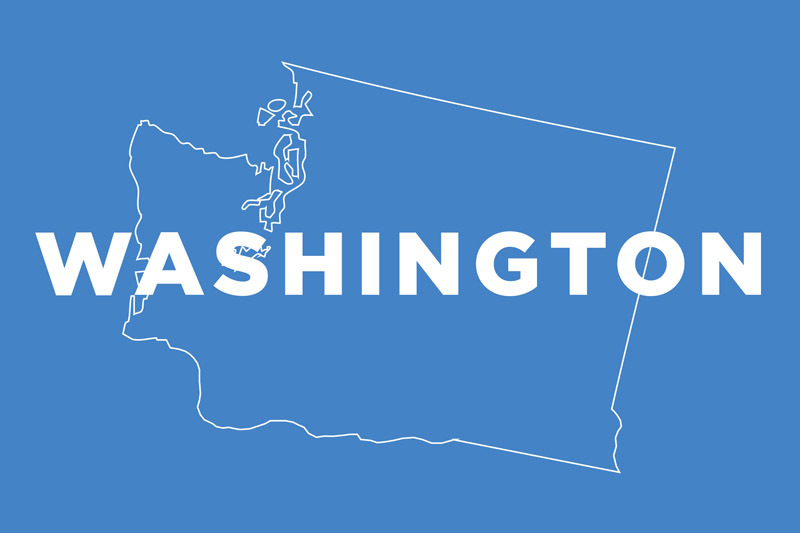 Washington’s population is 7,288,000 people which puts this state in 13th place. The median household income is $58,078, which ranks 11th overall, but can also be a bit misleading since it’s much, much higher in certain areas, which means other areas are a lot lower to compensate. Washington has the ALF designation, which stands for Assisted Living Facility, which provides room and board along with a set of standard care options. An ALF may also offer care for those with dementia or Alzheimer’s disease, which require an additional set of precautions and guidelines to ensure residents are getting adequate and suitable care. Some of the services available include day service for adults, occasional nursing service, help with daily activities and chores, transportation to meetings or events, help with diet and nutrition, and more. Some of these are standard, some are options that can be added on to one’s care package. Initial assessment information: There is an assessment process which ensures that a resident is in the correct type of facility, and getting all the care they need. This takes place before they are admitted into a facility, and within two weeks of moving in, there’s an additional assessment for the resident to take part in, which helps determine other aspects of their care, their needs, and so on. It’s possible for a resident to have to move out after being admitted somewhere. If they are bedridden, or if they require skilled nursing for more than two weeks, they will need to find a facility that can better address their needs, likely a nursing home rather than an ALF. Bathroom requirements: Up to eight residents can share a single toilet, and up to twelve can share a single bathtub or shower. However, there are certain facilities under contract with the state, and in those cases the residents are entitled to their own private restrooms and areas to bathe. Medication handling: Every facility needs to have the option to have a nurse help with administering medication, however if a resident would prefer to do this task for themselves, they’re allowed to do so if they’re capable of it. Fire and Safety information: There needs to be smoke detectors that are wired in with backups, alarms, and newer facilities must have a sprinkler system installed as well, to help contain and put out a fire before it becomes a disaster. Also, every ALF needs to have plans in place on what to do in the event of an emergency, and all staff should be incredibly familiar with these processes, because when you prepare for a worst case scenario, it can help make it not quite as bad. Training and orientation is based on what the worker is going to be doing at the facility and who they are going to be working with. There is Medicaid coverage available in Washington, and you can contact the Aging and Long-Term Support Admin’s office for additional information on anything we’ve covered, or with any additional questions you have. They’ll be able to point you in the right direction.